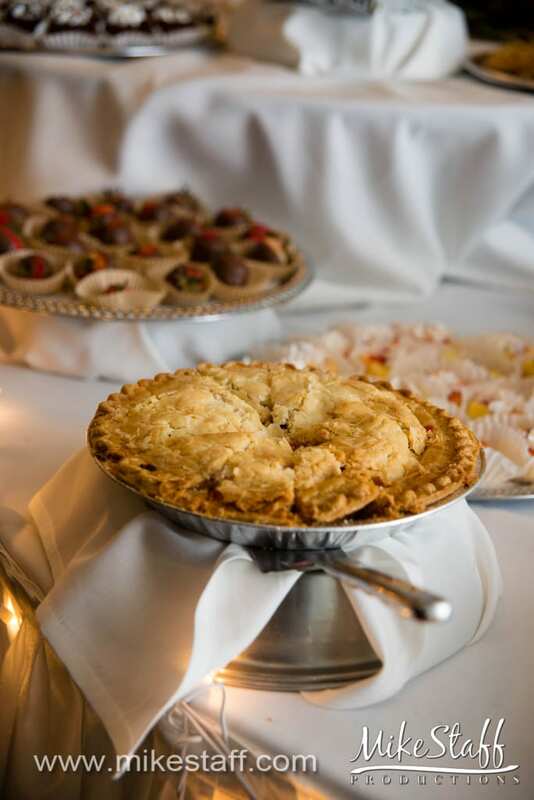 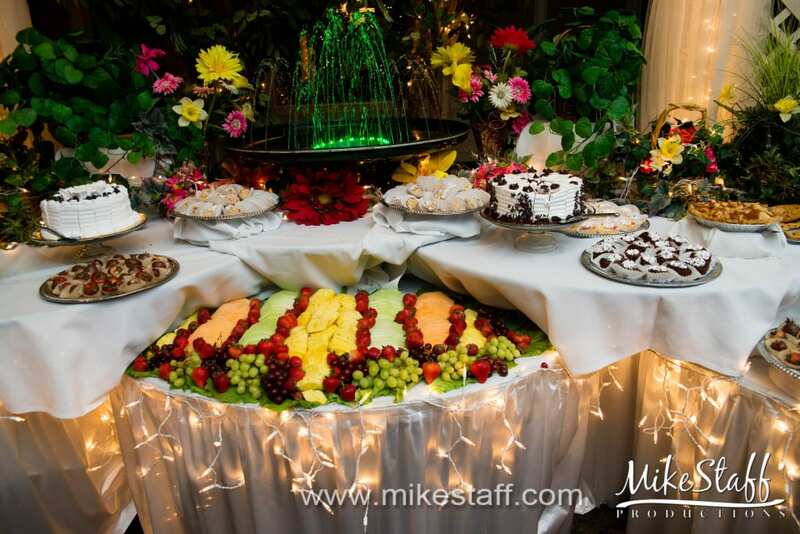 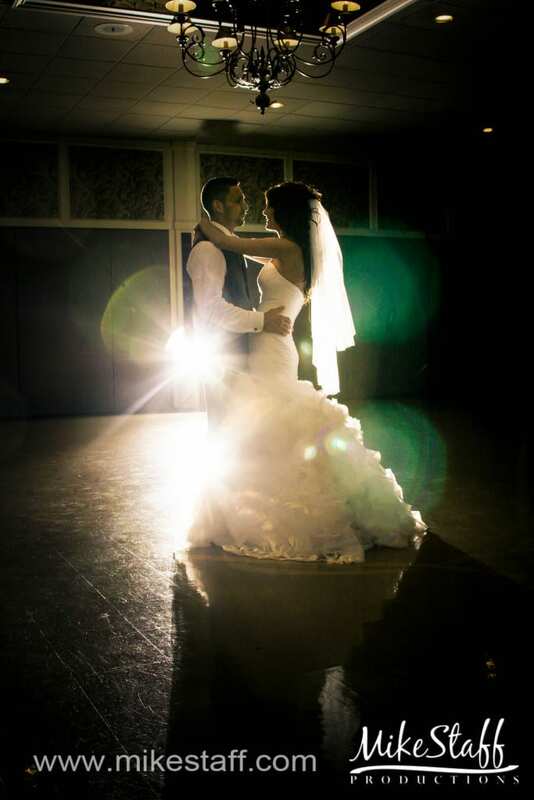 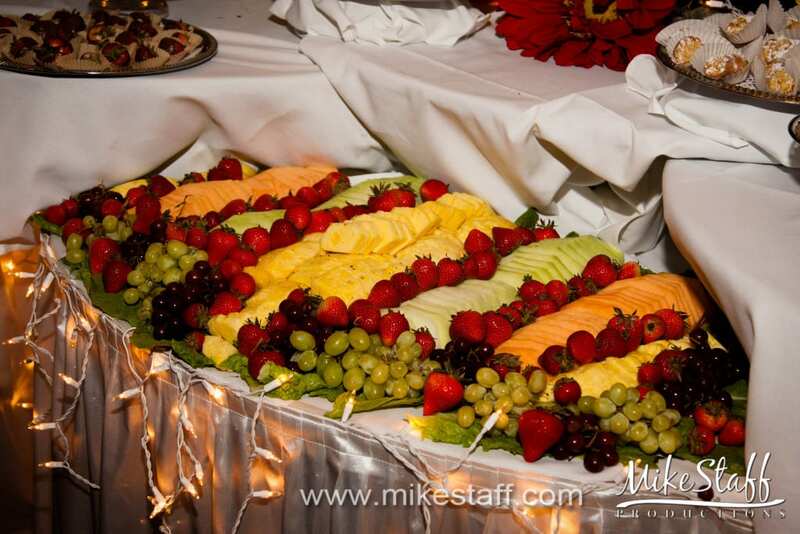 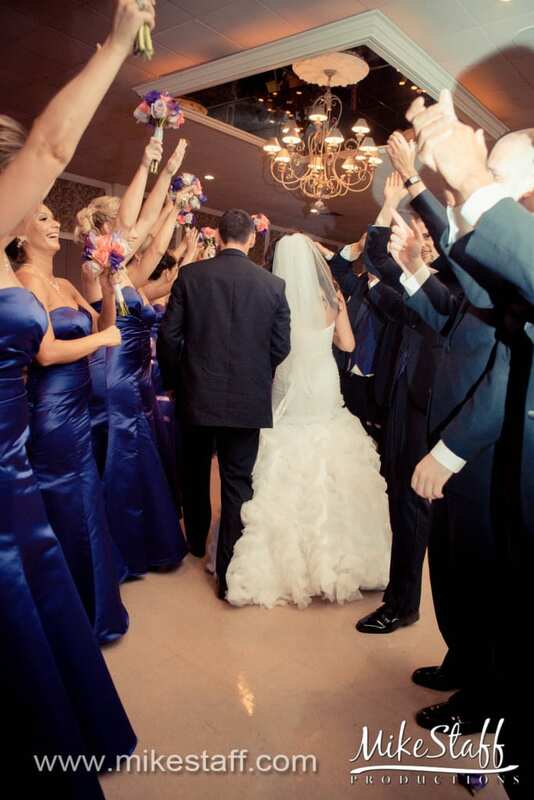 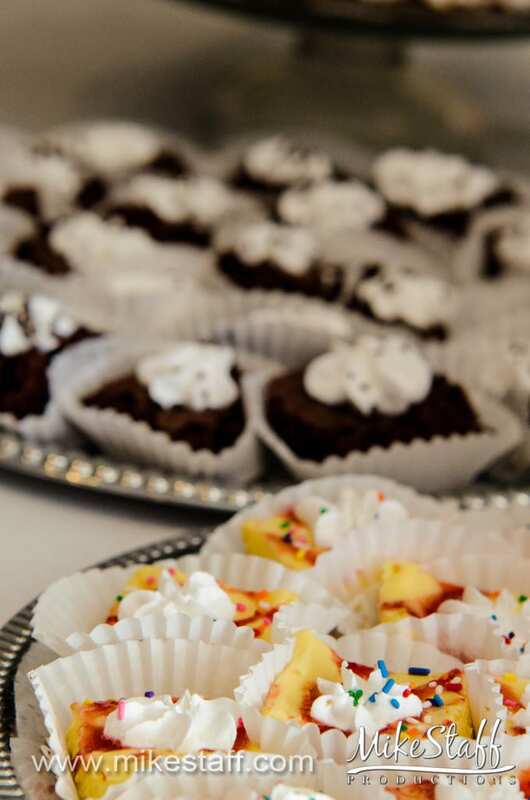 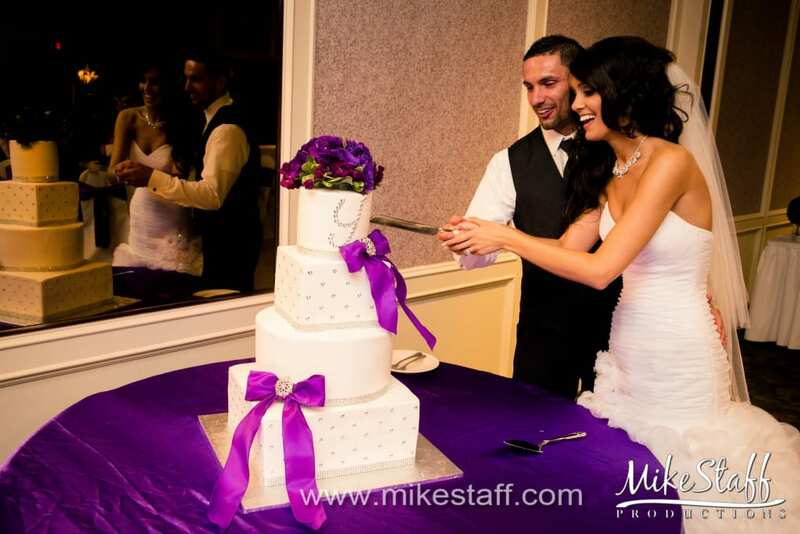 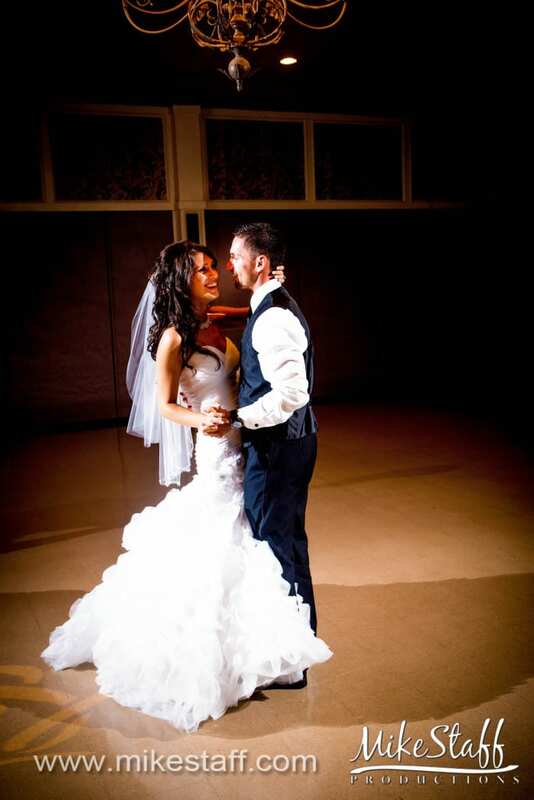 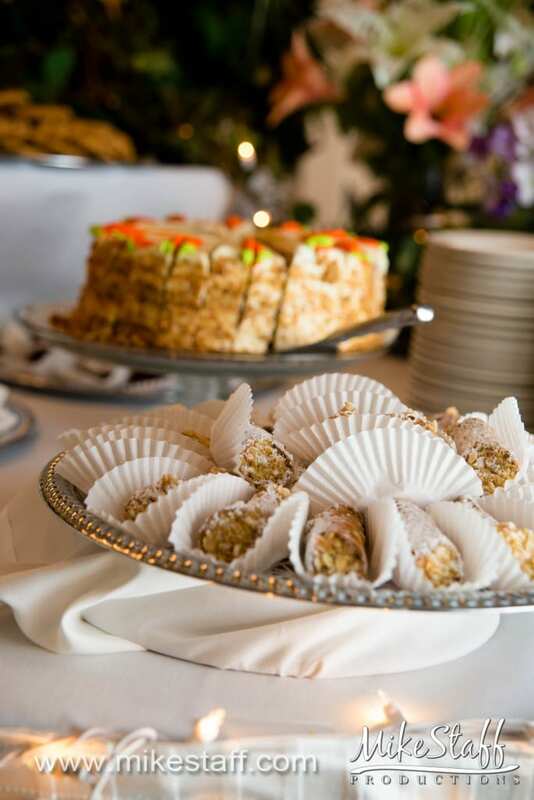 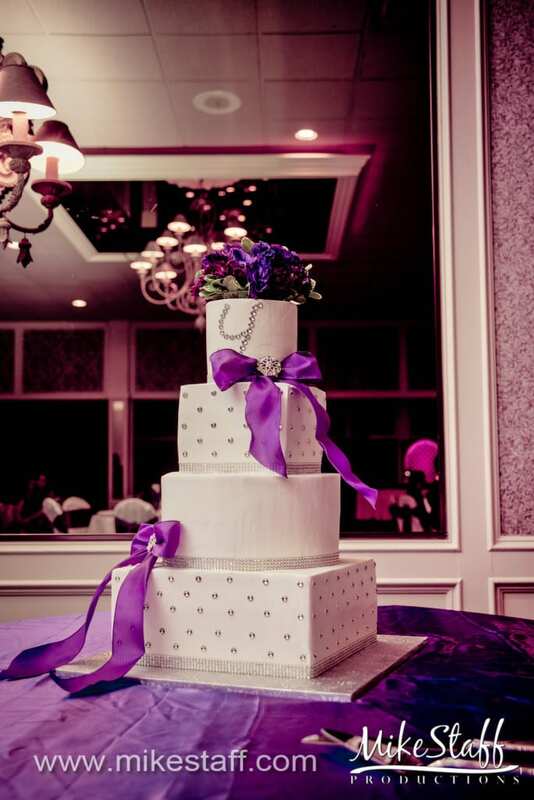 Zuccaro Banquet and Catering Center is available for wedding receptions or ceremonies. 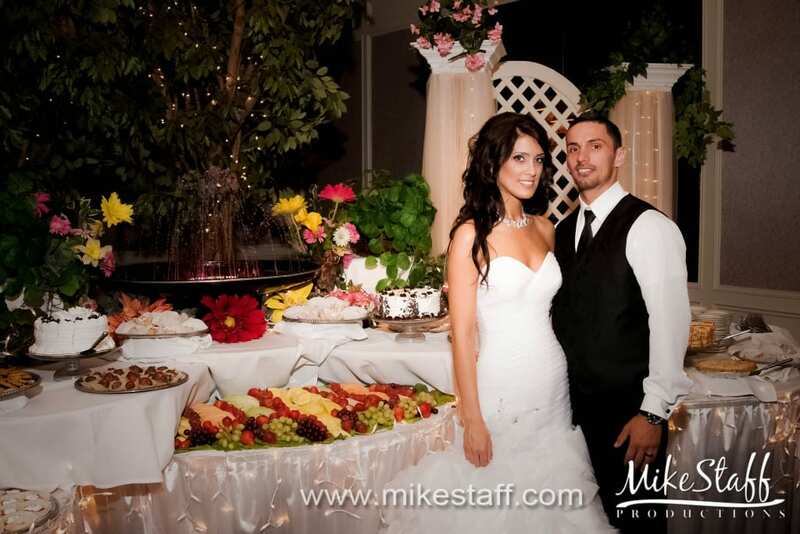 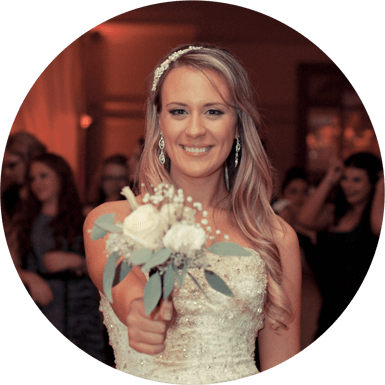 Their ceremony space includes a pergola, patio rental for one hour, white wood padded patio chairs and a bridal suite for the bridal party to get ready. 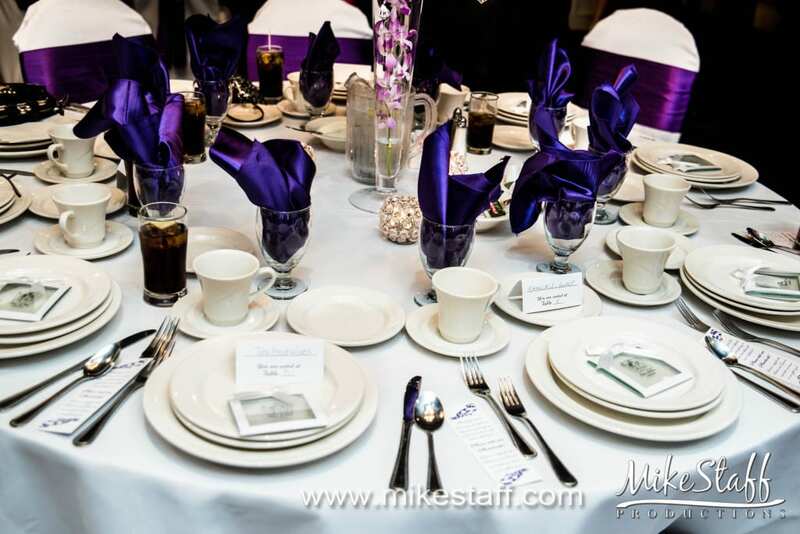 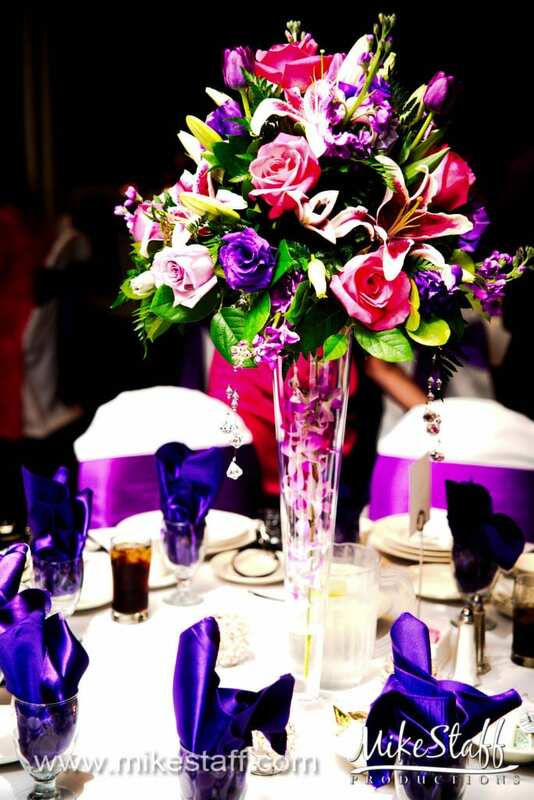 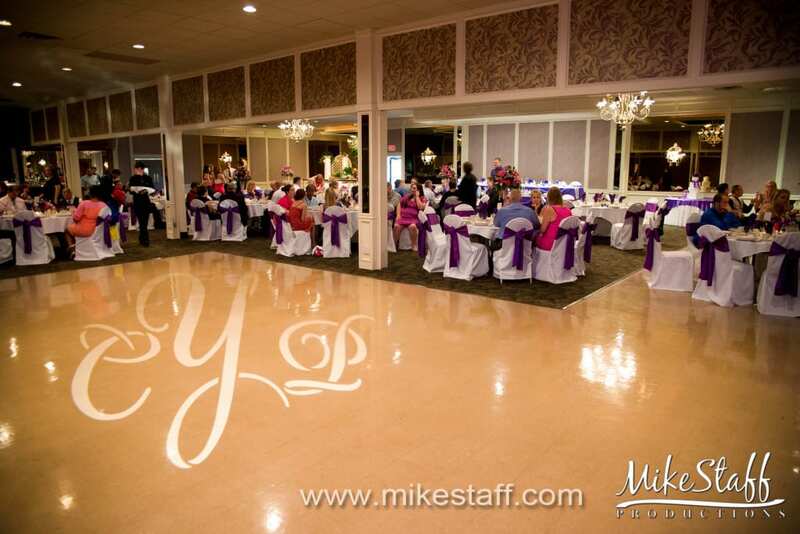 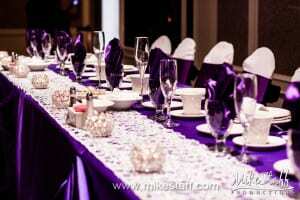 Zuccaro’s offers deals for all banquet hall settings including tables, chairs, linens, runners, chair covers, etc.